Notice: Undefined index: #field_type in ffc_field_attach_view_alter() (line 98 of /home/atollfraav/www/atoll/sites/all/modules/contrib/ffc/ffc.module). Notice: Undefined index: #entity_type in ffc_field_attach_view_alter() (line 106 of /home/atollfraav/www/atoll/sites/all/modules/contrib/ffc/ffc.module). Notice: Undefined index: #bundle in ffc_field_attach_view_alter() (line 106 of /home/atollfraav/www/atoll/sites/all/modules/contrib/ffc/ffc.module). 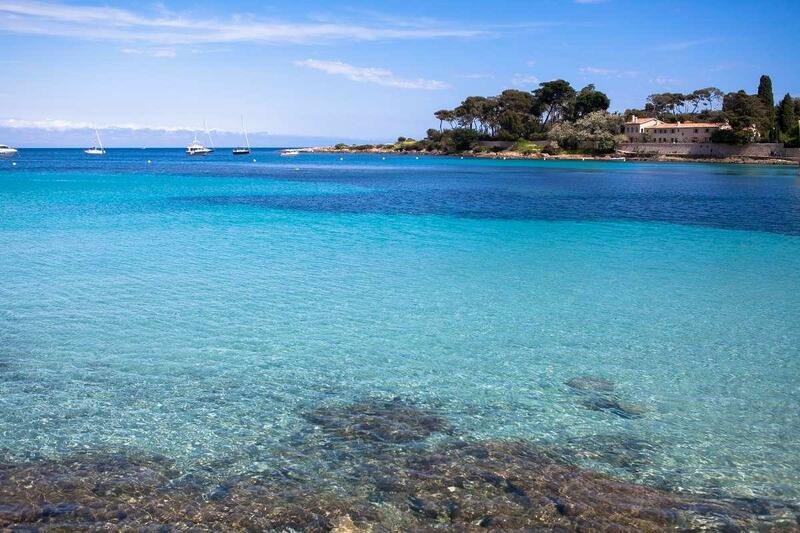 Antibes/Juan-les-Pins: Our most popular destination with young people and teenagers. A wealthy and safe town with a wide range of activities on offer 24/7. At 6 miles from Cannes, 12 miles from Nice, with 6 miles of beaches and 300 days of sunshine each year, the city of Antibes/Juan-les-Pins is the Saint-Tropez for young people and is "THE place to be" at this age. Maximum 15 students per class. Our first rule : Not too many rules! Your 36 lessons over two weeks correspond to the equivalent of around a school term at home. Both during and after lessons, you experience total immersion in the French language! Maximum 8 students per class in the afternoon. For those who wish to improve their oral skills. Intensive working sessions in small groups, with a maximum 8 students per class, in addition to the standard morning courses. For a minimum duration of 2 weeks. Minimum entry level : A2. 26 lessons x 45 min per week. The academic Junior DELF level 1 is equivalent to the A1 and A2 units of the traditional DELF and the Junior DELF level 2 is equivalent to the traditional units A3 and A4. Each of the two above levels assess 4 basic French language competencies of written understanding, oral understanding, written ability, and oral ability. They include a group test of 1h30 and an oral individual test of 10 -15 minutes per student. We offer Air-conditioned studios with their own bathroom, TV, fully equipped kitchenette and outdoor terrace or balcony. On-Site: An outdoor terrace, a small pool, a TV lounge, a restaurant and a snack-bar called "Le Castel Café”. Meals are served buffet style. Meals during weekend outings: Served picnic-style. An exclusive program of activities for students each week. Games, competitions, cabarets, casinos, shows, themed activities. Transportation to and from the residence/school* is provided by our free shuttle service. Travel that is part of the program of excursions and activities is with a private bus service. Don't forget the permission to go out signed by parents or legal tutors. 13 kms away from the Nice French Riviera international airport, Antibes/Juan-les-Pins ranks as the second largest town on the Cote d'Azur (after Nice and just ahead of Cannes). The town shows one of the prettiest coastal landscapes in France, which extends over about 25 kms. Integrated with Antibes/Juan-les-Pins, the technological park of Sophia-Antipolis is located north east of the city. These twin cities are a particularly welcoming destination for young people. Lively avenues, picturesque narrow lanes, splendid beaches, sun-drenched terraces offers everything for the perfect holiday. Garoupe in Cap d'Antibes, Salis and Gravette in Antibes; pebble beaches between Brague and the city of Villeneuve Loubet on the east of Antibes. The rocky coast of the Antibes Cape is very treacherous. Bays are occupied by number of pleasure-boats harbors, varying in size : the ports Vauban, Salis, Olivette, Crouton, Gallice. Antibes : Crossroads of the arts, and home of traditional Mediterranean life. Provençal market, busy narrow streets, historic houses : full of charm! Juan-les-Pins : A modern town buzzing by day and night : the world Jazz festival, night-clubs, bistros, pizzerias and cool and trendy pubs! Extra day full board Program "Plus"
No lesson on bank holidays, nor on the Monday of your arrival (lessons not replaced). We highly recommend you to take a personal insurance for stay cancellation or interruption and repatriation (you may book a travel insurance in our secure registration). It is expressly stipulated that the personal effects, suitcases, objects, movable property, vehicles and objects of value owned by clients are not guaranteed against theft, loss or damage of any nature or origin whatsoever. The parties therefore agree that ATOLL shall under no circumstances be held liable and that is the responsibility of the student to take out whatever insurance may be deemed necessary to guarantee his/her personal belongings and property made available to him/her. Where students are minors, their parents or legal guardians shall assume all legal liability on their behalf and shall take out full insurance on behalf of such minors. Step 1 : Select your destination, your level of French and the period of your stay.